We want it. We have to have it. 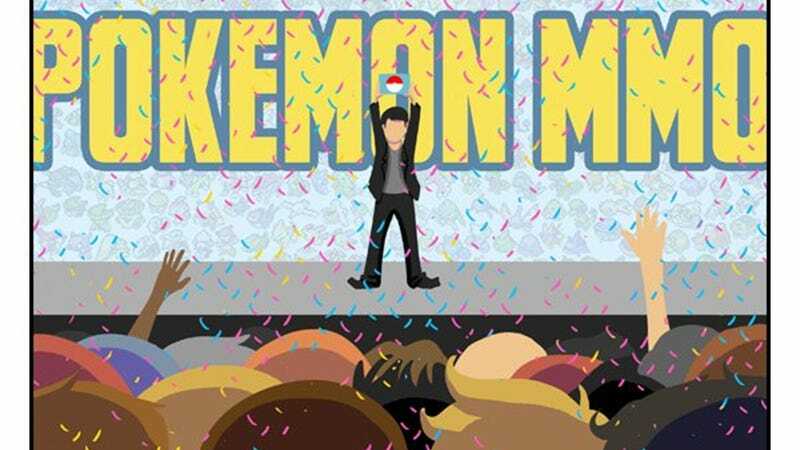 Our desire for it burns like the heat of a thousand suns, but what would happen if Nintendo did make a Pokemon MMO? Gaming humor site Dorkly may be on to something here. I doubt even Valve's Gabe Newell could save us.